Released theatrically as part of a triple feature of animated films based on Takara properties. The other two short movies included were "Super Doll Licca-chan" and "Microman". 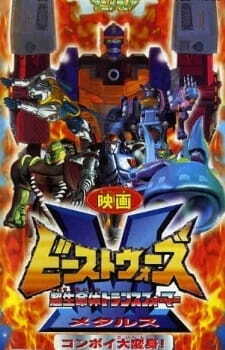 Due to the relatively late theatrical release, the episode was not included on Pioneer's Japanese DVD box set of Beast Wars Metals.